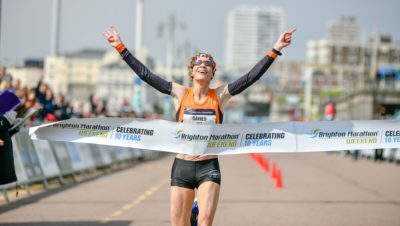 It was a big weekend in the UK for half marathons, with Reading, Weymouth and Stafford, to name but a few. 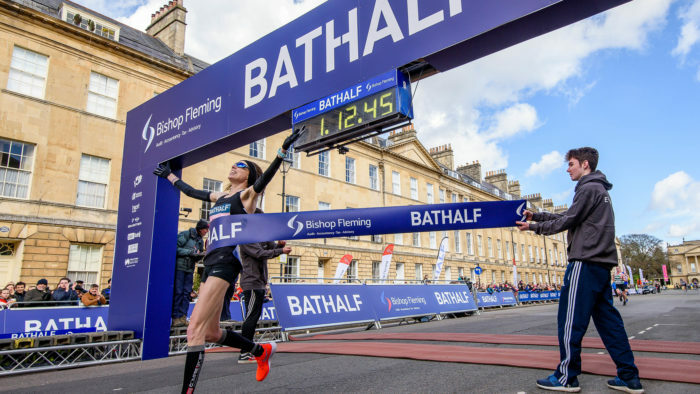 The 38th edition of the Bath Half Marathon also took place yesterday, with over 12,000 runners crossing the finish line and an estimated 40,000 spectators taking to the streets to support. 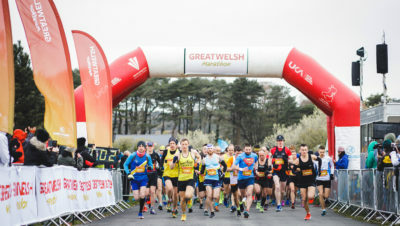 After last year’s ‘beast from the East’ it must have been a relief that the day was bright, dry, but cool, so conditions were pretty perfect for the runners. The Half Marathon was started at 11am by Ian Smith, Chairman of the sponsor, Bishop Fleming and a fun run set off at 11.20am. 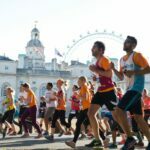 Chris Thompson dominated the men’s field and took the lead from the start, claiming the men’s title in a time of 1:03:09, some 40 seconds faster than his time at the London Big Half the week before. Runner up Nick Goolab crossed the finish line in 1:04:34, and Peter Le Grice claimed third place in 1:04:55. Kate Reed had a strong run and secured a pretty emphatic victory in the women’s race in a time of 01:12:44, ahead of Rachel Felton who took second place in 01:15:53 and Phillipa Williams who finished third in 01:18:11. The full results are available on the website. 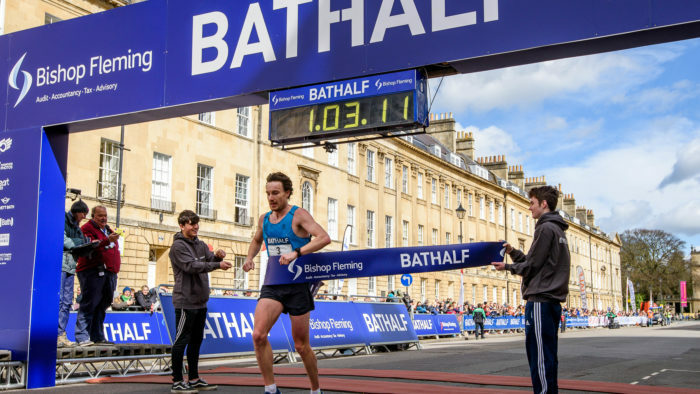 Race Director Andrew Taylor from Running High Events said: “The 2019 Bath Half Marathon has, once again, been an absolutely brilliant year for us with an huge turnout of runners, with some of fastest finisher times we have seen. 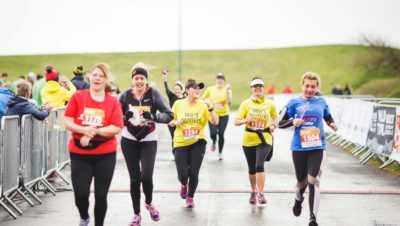 It also looks likely to be yet another record-breaking year for charity fundraising. We would like to congratulate the winners and everyone who crossed the finish line. 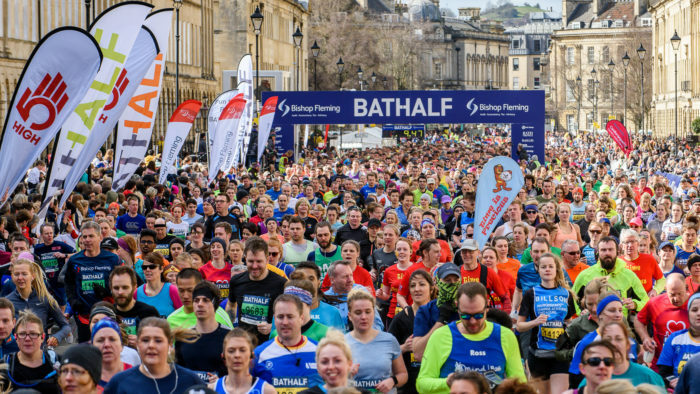 The Bath Half is a much-loved event within the community and attracts a large number of runners from further afield for its flat, fast course and incredible atmosphere.